Do you like Monster Hordes? Share it with your friends. 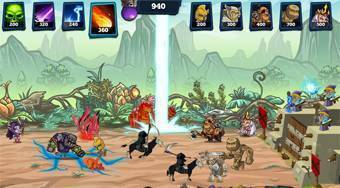 Monster Hordes - place the combatants on the game field, use magics and defend your castle against the attacks of various monsters.